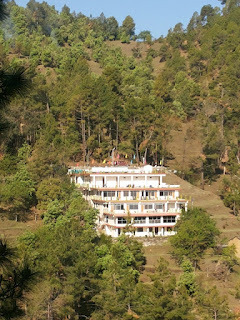 Nature valley resort Kausani, Kausani hotels | Uttarakhand Travel Guide | Travel guide & Adventure guide in Nainital. Uttarakhand Travel Guide | Travel guide & Adventure guide in Nainital. A blog for travelers of uttarakhand to inform travelers about famous hill stations in uttarakhand, temples to visit in Uttarakhand, adventure activities like Kayaking, trekking, camping, hiking, bird watching, river crossing, valley crossing in Nainital. 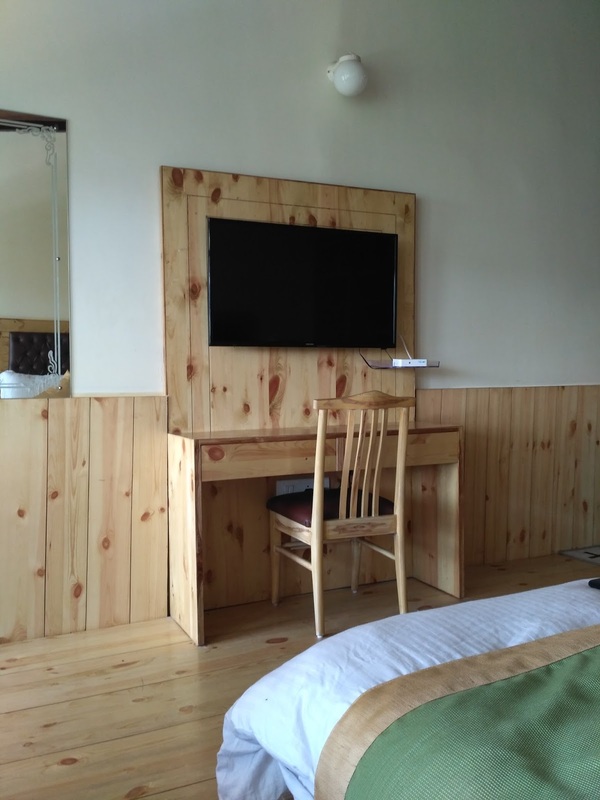 Apart from Things to do in Kausani, the second big question arises is to where to stay? Nature Valley Resort Kausani is nestled amidst green dense forest of Oak, Pine and Rhododendron (national tree of Uttarakhand), perched at an elevation of 1800 meters above the sea level located in Kausani - Baijnath road ( near to Kausani's famous tea garden). 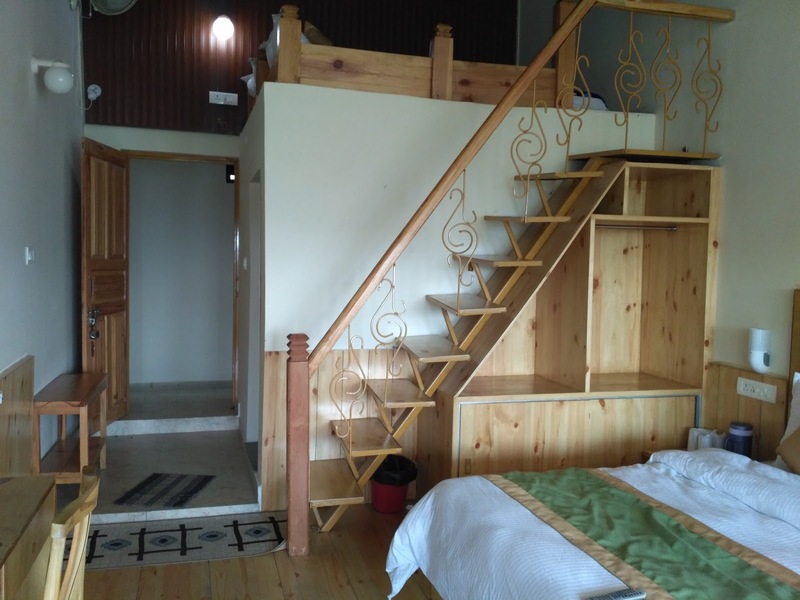 Our resort's every room has wide view of snow capped Himalayan peaks and verdant historic Katyur valley. One can also glance beautiful sunrise from rooms. 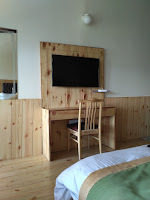 It has quite and peaceful environment, ideal for families, best for honeymooners and heaven for nature lovers. 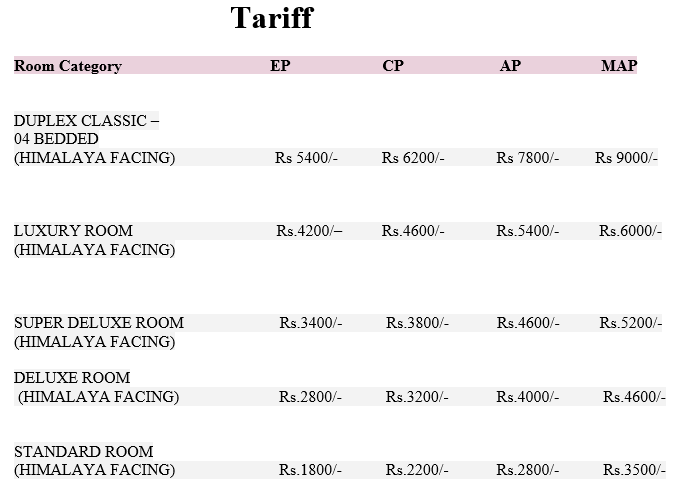 Indoor games like carom, T.T., Chess, Ludo also available and other outdoor games are also available. Multi Purpose hall (2000 sq.feet) for seminars, conferences, parties and other large people gathering. Rates are variable based on tourism season. 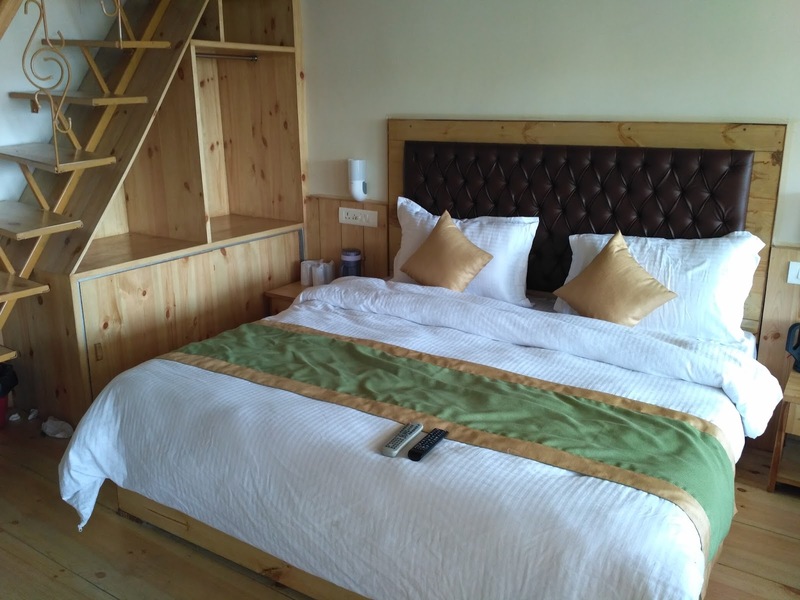 STANDARD ROOMS ARE SMALL SIZE – SO KINDLY AVOID THE EXTRA BED IN STANDARD ROOM. Please follow us on facebook and google plus to get notification of our new articles.